The Legendary OnePlus 3 & 3T are constructed to the highest of standards competing with the likes of Samsung and Apple and that's impressive from a new independent company from Shenzhen in China. 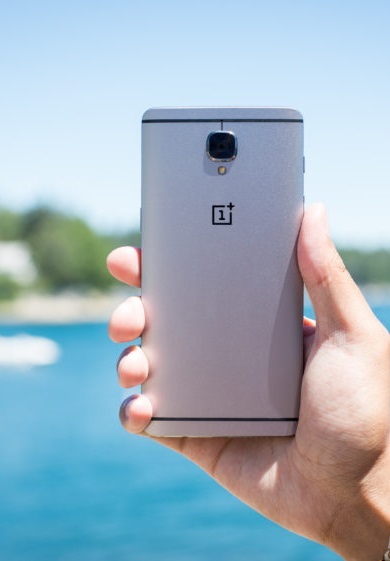 We take great pride in our work and are masters of the OnePlus 3, due to the fact our technicians using the phone and absolutely adore it. When the phone was first released our software technicians began modifying the software with amazing results. We replace screens, batteries and charging ports frequently not to mention in depth logic board failure resurrections , our skills are legendry only a few in the industry can rival. We are meticulous when replacing the Full HD Display on the OnePlus 3, we apply great care and attention is required but, having crunched through 100's of various repairs regarding the OnePlus Series, it is second nature for our skilled tech gurus. Our expert tech geeks can upgrade the software on your handset or replace it with any Android flavour you may desire . 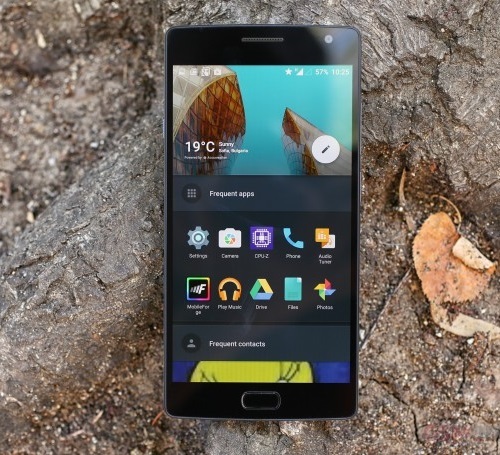 The OnePlus 3 comes with Oxygen OS installed on it by default from the manufactures but can be modified back to Cyanogenmod as this version of Android was very sought after, our technical team will happily assist in any software related issues you may have. Don't panic our technicians are well versed in new software installations and we promise to always advise you on the best possible solution.